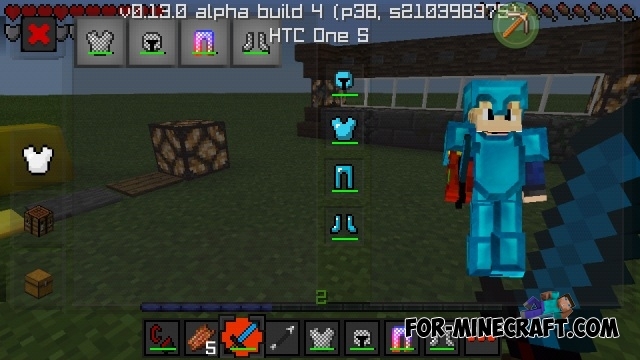 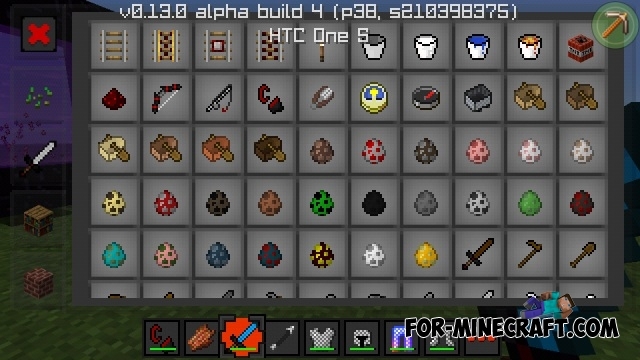 Red Texture Pack has a PvP style of GUI, interface becomes more accurate. 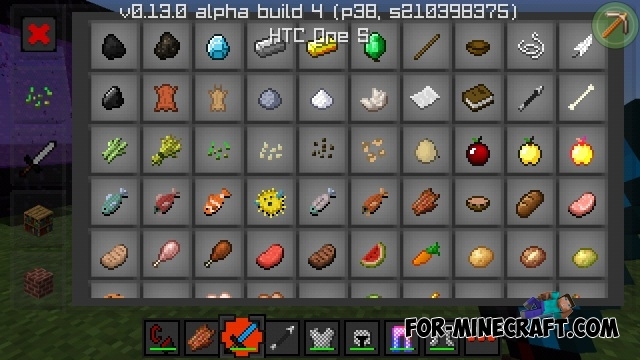 Texture filled with characteristic red color, is that you can see in the interface of the player and in the game settings. 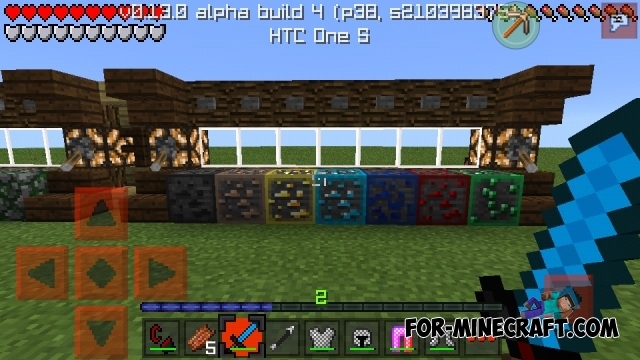 Also texture pack replaces the texture of some ores in the ordinary world.